It served as a place where horse lovers could promote riding events, writers could tell tell their stories, poets could spin their yarns, and history was retold. The last print issue hit the stands in the summer of 2008 – the last to be published for silly reasons having to do with time and money. Alas, gone but not forgotten. 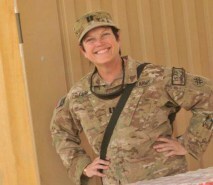 In between the print issue and the new online version, Happy Trails editor donned her Patrol Cap for a tour of duty with the US Army in Afghanistan. Race ahead to 2014, Happy Trails is back. The online version is the digital way to connect with riders and readers in North Central Idaho, Eastern Washington, Eastern Oregon, Western Montana and anywhere else in the world where riders and readers roam. 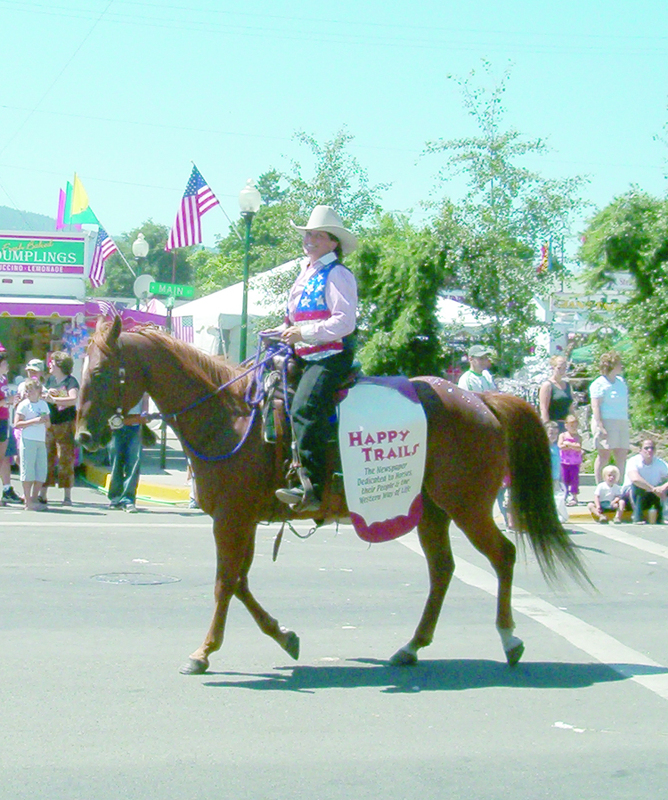 Ideas, stories and information regarding equine events and Western gatherings are welcome. Please feel free to post a comment, send a message or submit information about your Equine and Western events.